I was famous for a day for something that I didn’t do. 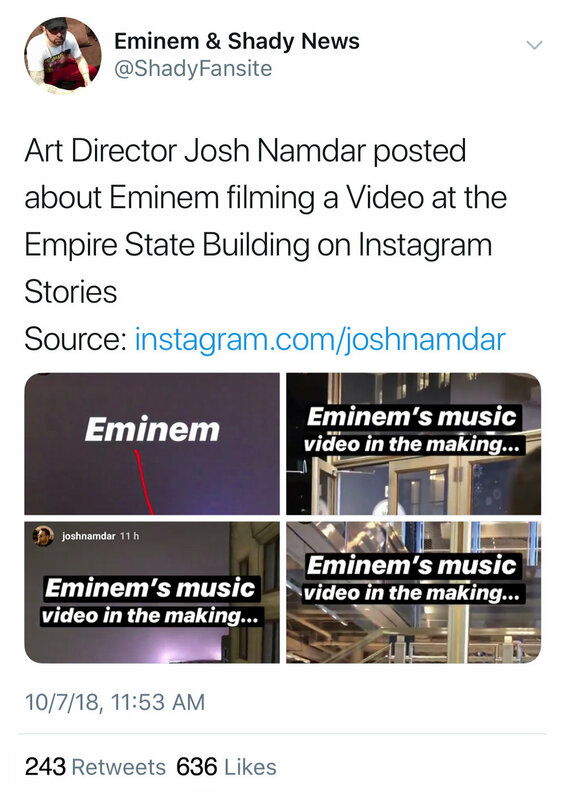 I learned that Eminem was making a music video at the Empire state building so I made an Instagram story about it. 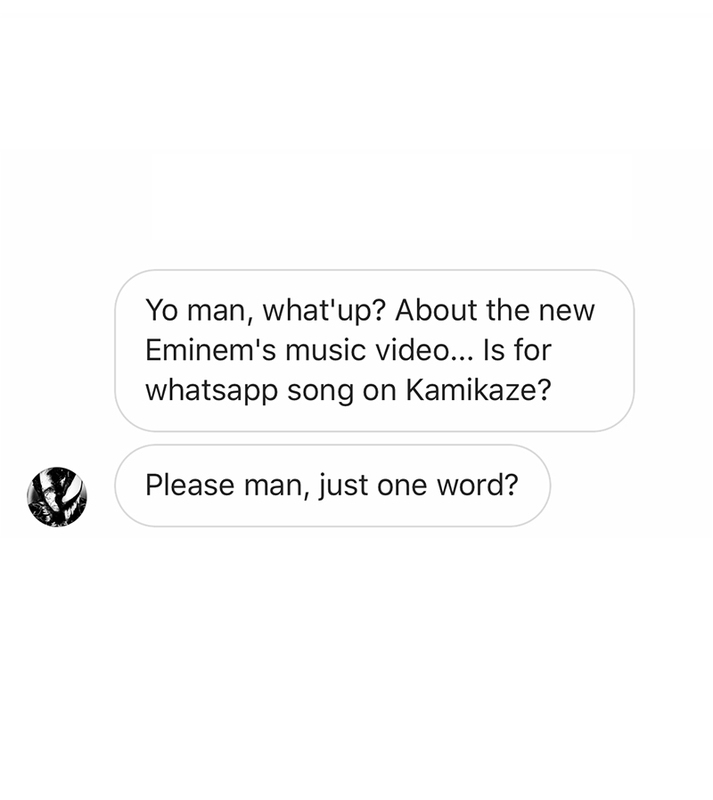 I woke up to over 500 messages from EMINEM’s fans asking for inside scoops thinking that I was the director of the music video. The fans got confused because of my title on Instagram that says I am an Art Director. The story went viral with over 8,000 views on Instagram in less than 24 hours, and it was picked up by local and international press. This solidified my status as a D-list celebrity. 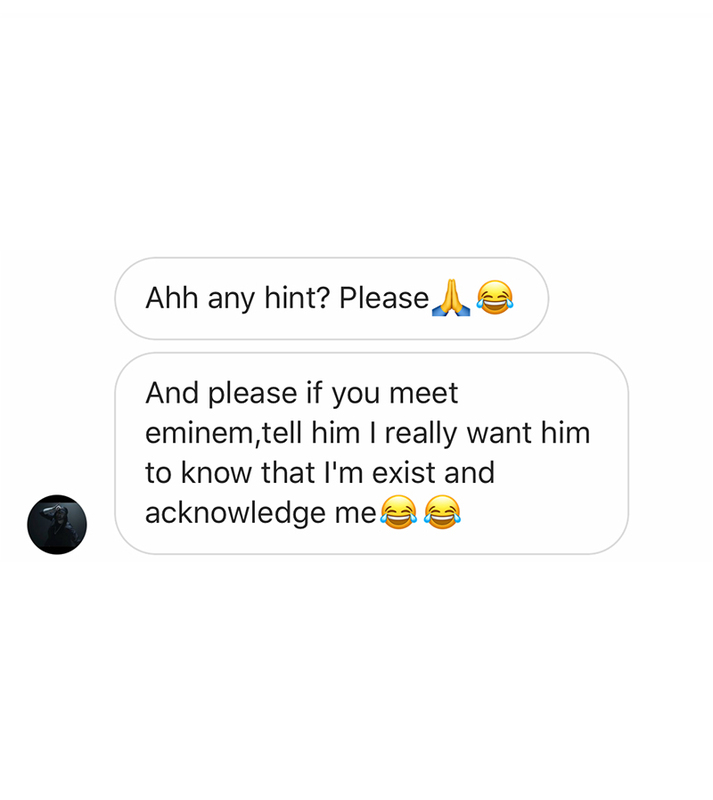 Still waiting for my invitation to the GRAMMYs.